Your lab is focused on many things: efficiency, accuracy and more importantly – productivity. 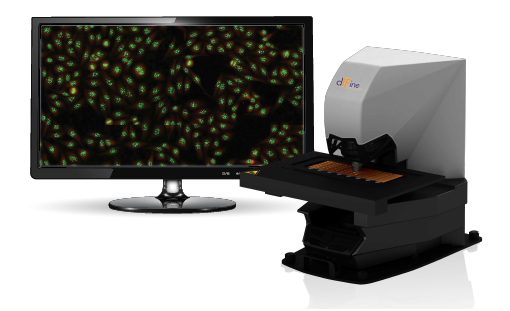 Now, you can increase your lab’s productivity by easily screening out negative IFA samples, so you can focus your time and attention where it matters. ZEUS Scientific is proud to introduce the next generation in Digital IFA Imaging and Interpretation! Powerful analytics with a simple and intuitive user interface that improve the user experience. Or click below to find your ZEUS Scientific Representative.